Passengers eager to fly the highly anticipated A220 with Delta may be disappointed, as the airline finally admits that the government shutdown could delay their planned launch date. With the US in the throes of the longest ever government shutdown, there is little Delta can do except wait and hope for a resolution sooner rather than later. Until the FAA approve the aircraft to fly, their launch date hangs in the balance. Speaking as part of their fourth quarter earnings report, CEO Ed Bastian said it was likely they would not achieve the launch date of the 31st January 2019. He also claimed that the shutdown will cost Delta $25m in lost revenue, as fewer government contractors and employees are travelling at the moment. Several US government departments have been shut down since 22nd December after failing to reach an agreement over funding for Trump’s wall. Hundreds of thousands of government workers are either furloughed or are working without pay. The impact on aviation has been far reaching, affecting everyone from ground crew to carriers. We’ve already reported on how Southwest may have to delay their Hawaii route launch, as well as how parts of Miami Airport had to be closed. Not to mention the gun incident. 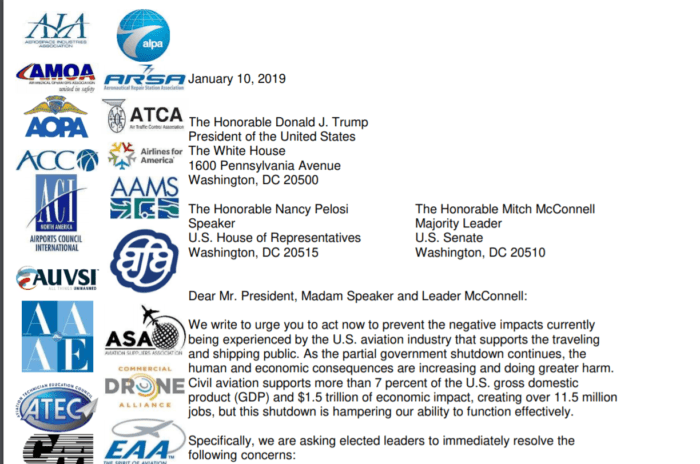 Last week, a coalition of industry groups including the US Travel Association and Air Line Pilots Association submitted a letter to President Trump. In the letter, they urged him to end the shutdown for the sake of aviation. They went on to say that the shutdown was putting flight attendants, workers and the travelling public at risk. They noted issues as varied as pilot training suspension, lack of FAA staff to maintain aircraft safety, checkpoint closures and air traffic controllers working without pay. 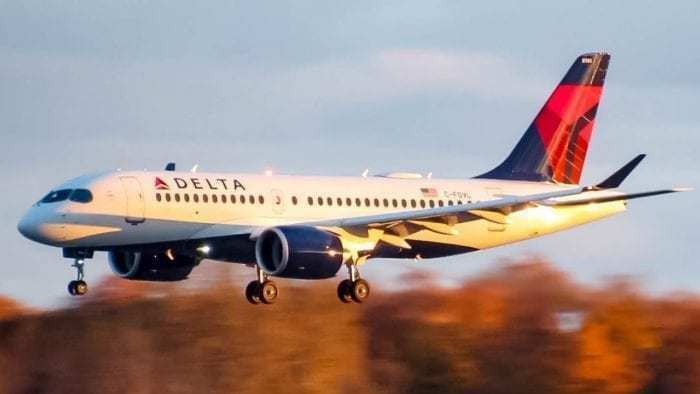 Simple Flying noted that the A220 could be delayed back at the start of the month, but at the time, Delta remained confident that they could work with the FAA to ensure their plans would go ahead. Despite their initial positivity about the situation, with the shutdown now entering the 25th day, Delta have been forced to admit there might be a problem. He went on to say that, in total, Delta have seven aircraft waiting for FAA certification. We already know that Delta have four A220s ready to go and awaiting the FAA paperwork. The other three are, as yet, unclear. Delta will be the first North American carrier to take the ‘neo’ variant of the widebody jet, with delivery expected later this year. Delta started selling seats on their A220 back in October, with the inaugural flights on multiple routes scheduled for January 31st. 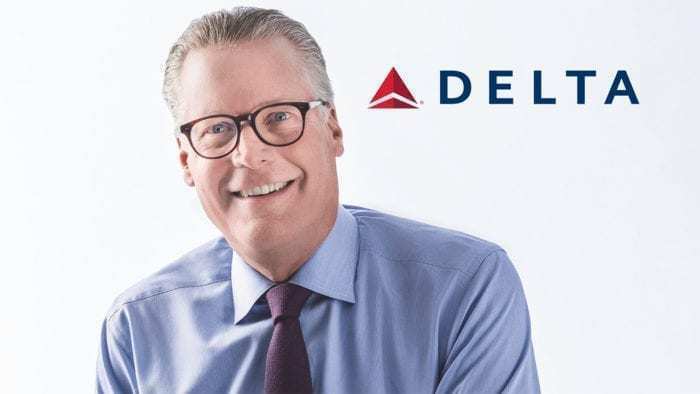 Although Bastian has said that he is ‘not expecting this to be an extended delay’, it makes sense for Delta to have a contingency plan at this late stage. They don’t want to cancel any flights or routes, which means they’ll have to operate them with a different aircraft. It’s likely they’ll use regional jets, as well as their MD-88s and MD-90s on these routes if the A220 isn’t ready to fly at the end of the month. While the two MD aircraft have spare capacity in comparison to the A220, the regional jets are smaller. This means passengers could be bumped, or need to transfer to an alternative flight in some cases. Either way, a delay in the launch of the A220 services will come as a big blow for Delta, and a big disappointment for their passengers.